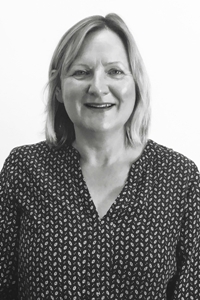 Denise is our Lettings Director, with 25 year’s experience in the industry. Denise is ARLA trained and worked for a number of years as a manager for a large national letting agency and also has experience in private estate management. She joined the firm in 2013 and enjoys using her experience within the company. Denise is married with two children and, when not busy with family life, she enjoys riding and skiing.